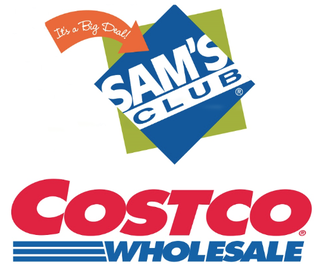 Here’s the situation - I accidentally signed up for a Sam’s Club membership via Groupon. I was planning on doing this anyway, splitting the cost with a co-worker, so I’m not going to stress over $17.50. I need to step out and run some errands, including refueling, and so now it comes down to which of the two warehouses I should buy my fuel from today. The price is the same - $2.43/gal - but Costco sells Top Tier gasoline whereas Sam’s doesn’t. Every couple of months I run a bottle of Chevron fuel system cleaner through the tank, and I’m wondering if I should stick with Costco, or risk it with Sam’s thinking that the additive I put in should make up for potentially lower quality gasoline?